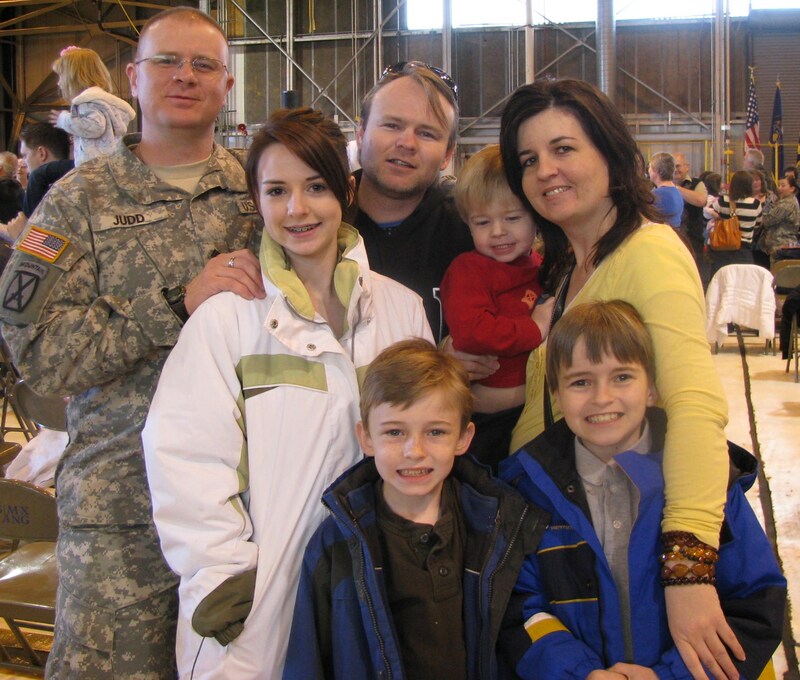 Recently, we said good-bye to my brother-in-law who is leaving for his 3rd tour of duty in Afghanistan. This is the first time we were able to be part of the farewell. It was nice to see this in person and not just through pictures and stories. Be safe, James! We miss you! He is much braver than I.
I hope he is safe and successful.